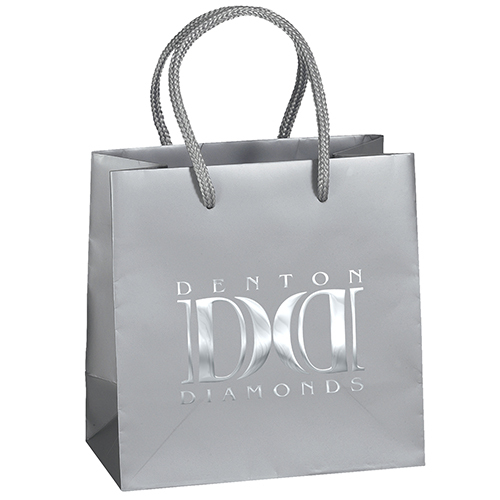 Dublin Paper Matte Eurotote features a Foil Hot Stamp imprint. 157 GSM premium weight matte laminated eurotote with matching macramé handles, reinforced fold-over top, and cardboard bottom insert. 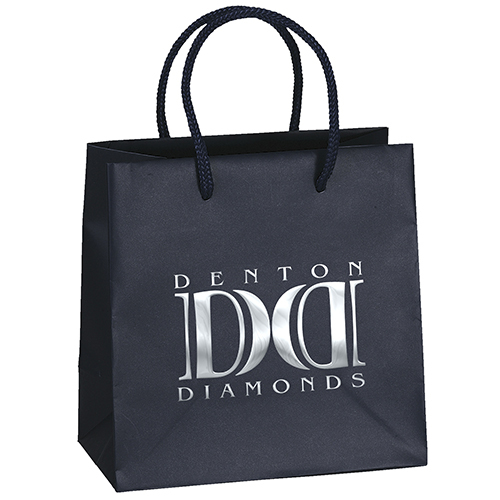 Dublin Paper Matte Eurotote is one of our top selling paper bags featuring a Foil Hot Stamp imprint. 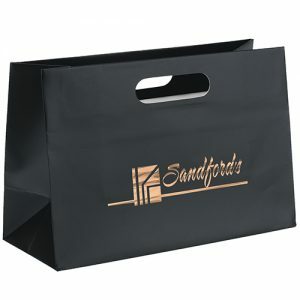 157 GSM premium weight matte laminated eurotote with matching macramé handles, reinforced fold-over top, and cardboard bottom insert. 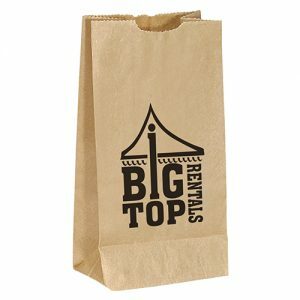 These custom paper bags are just what your company needs. See many of our other great options here. 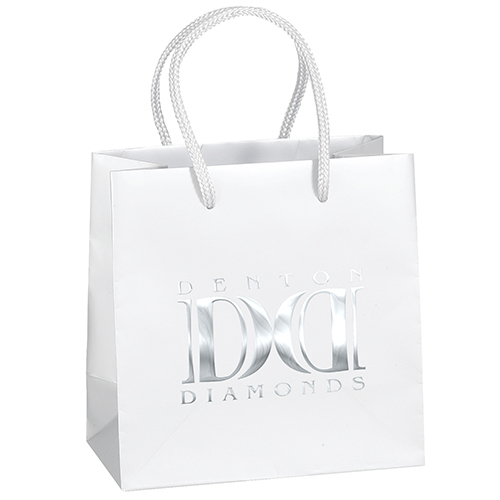 Dublin Paper Matte Eurotote is one of our top selling paper bags featuring a Foil Hot Stamp imprint. 157 GSM premium weight matte laminated eurotote with matching macramé handles, reinforced fold-over top, and cardboard bottom insert. 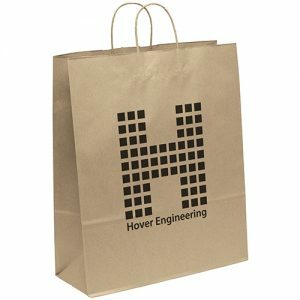 These custom paper bags are just what your company needs. See many of our other great options here or customgreenpromos.com. 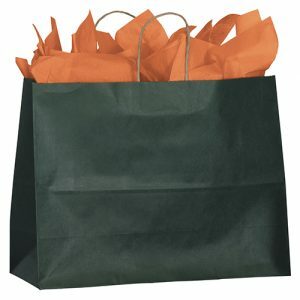 157 GSM premium weight matte laminated eurotote with matching macramé handles, reinforced fold-over top, and cardboard bottom insert.